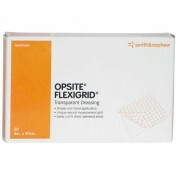 OpSite Flexigrid is a 4-3/4 x 10 inch transparent film dressing that is used for wound care. 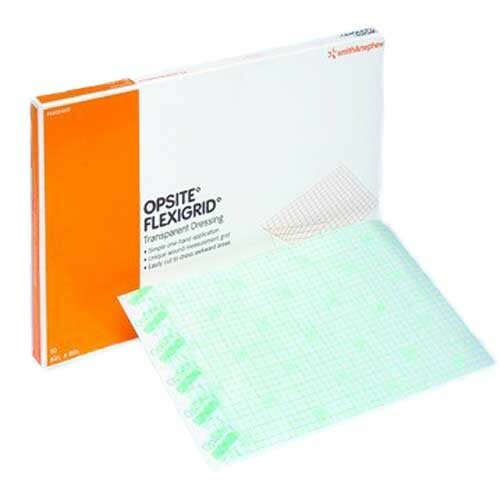 Flexigrid incorporates a unique grid pattern which allows simple but accurate assessments of the healing process. 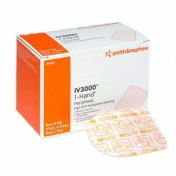 Caregivers may trace the edges of the wound upon the Flexigrid carrier that can be removed and stored in the patient's notes. 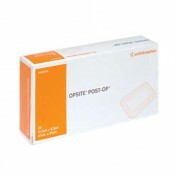 OpSite Dressings allow the skin to breathe and prevent moisture build-up. 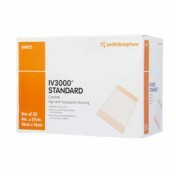 Manufactured by Smith & Nephew, Flexigrid Transparent Film is easy to apply and use. 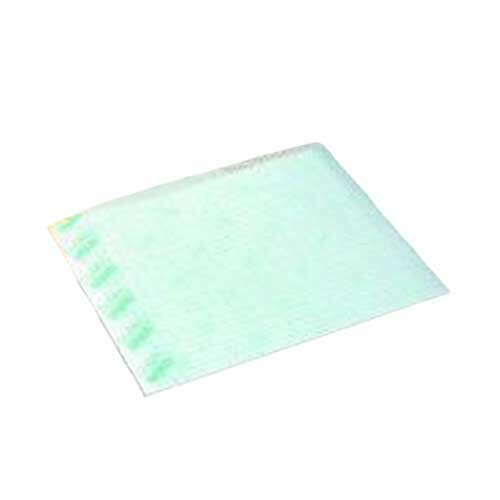 This wound dressing is impermeable to water and body fluids. 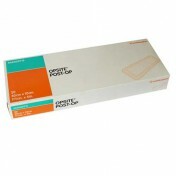 It protects the skin underneath and allows the patient to bathe without changing dressings. 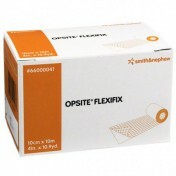 Smith & Nephew also manufactures other OpSite Dressings, including Opsite Flexifix Visible, Opsite Post-Op, Opsite Post-Op Visible and IV3000 Dressings. Faster, safer, less painful wound healing. 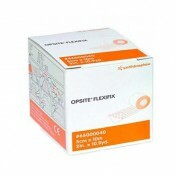 Opsite Flexigrid Product Number: 66024632. Demirtas, Yener, et al. "Management of split-thickness skin graft donor site: a prospective clinical trial for comparison of five different dressing materials." Burns 36.7 (2010): 999-1005. Johns, Owen L., and Peter J. Metcalfe. "Dressings." U.S. Patent No. 5,618,556. 8 Apr. 1997. Lin, Yu-shuang, et al. "Moisture vapor transmission rates of various transparent dressings at different temperatures and humidities." 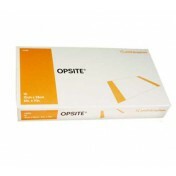 Chinese medical journal 122.8 (2009): 927-930. Needham, Rowan, and Eugen-Matthias Strehle. 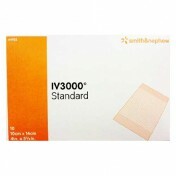 "Evaluation of dressings used with local anaesthetic cream and for peripheral venous cannulation. 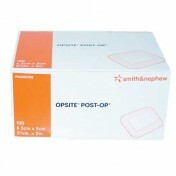 "Paediatric Care 20.8 (2008): 34-36. Nuutinen, Jouni, et al. "A closed unventilated chamber for the measurement of transepidermal water loss." Skin Research and Technology 9.2 (2003): 85-89.
van Lint, Allison, et al. 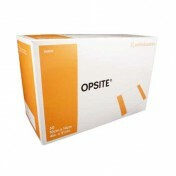 "Herpes simplex virus-specific CD8+ T cells can clear established lytic infections from skin and nerves and can partially limit the early spread of virus after cutaneous inoculation." The Journal of Immunology 172.1 (2004): 392-397.